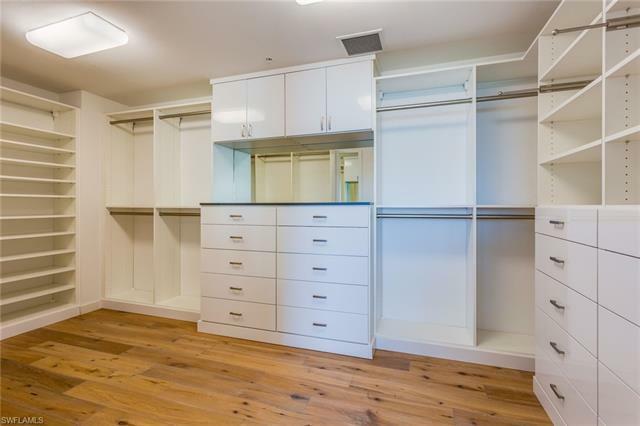 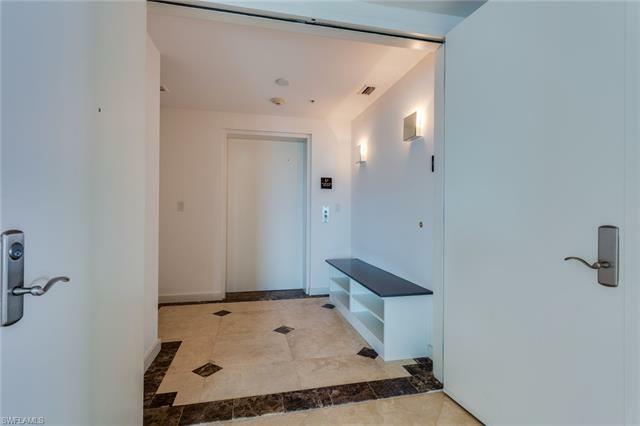 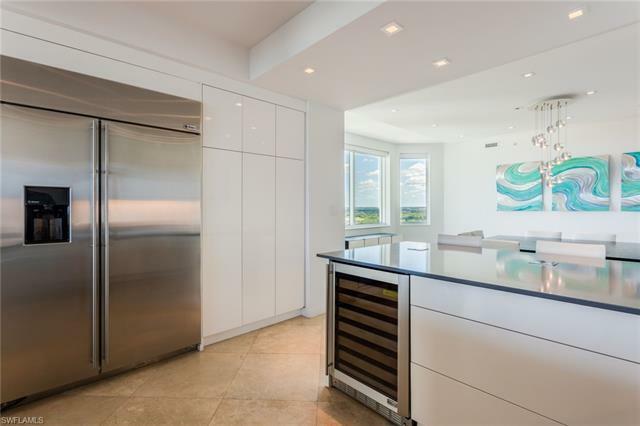 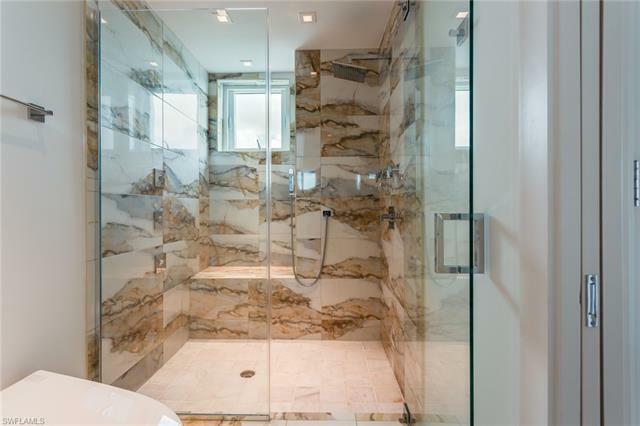 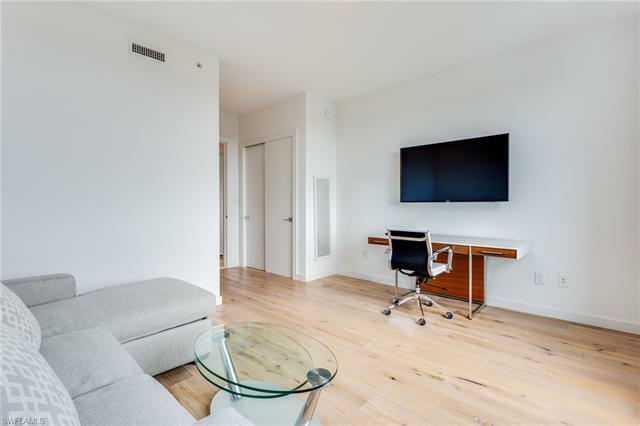 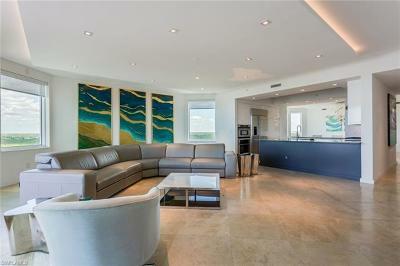 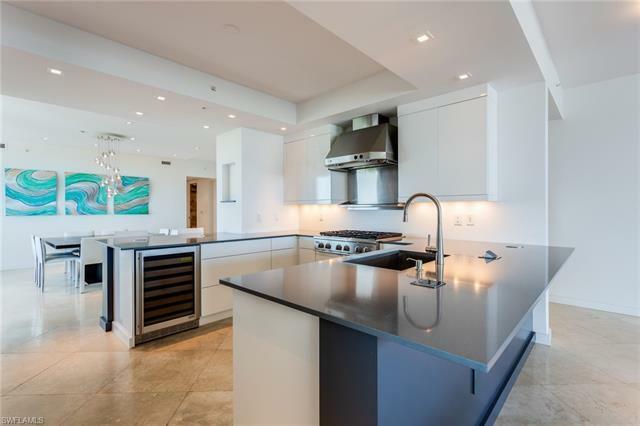 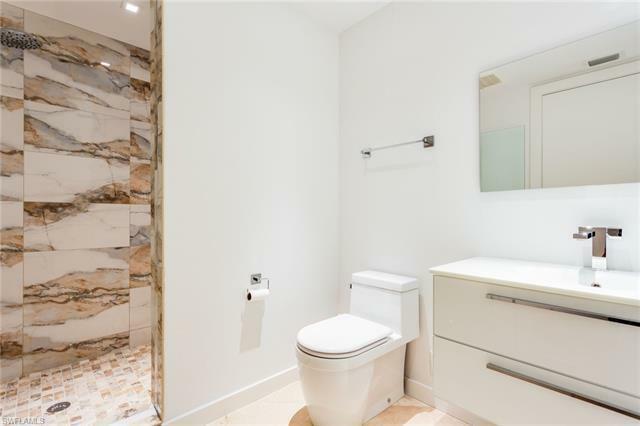 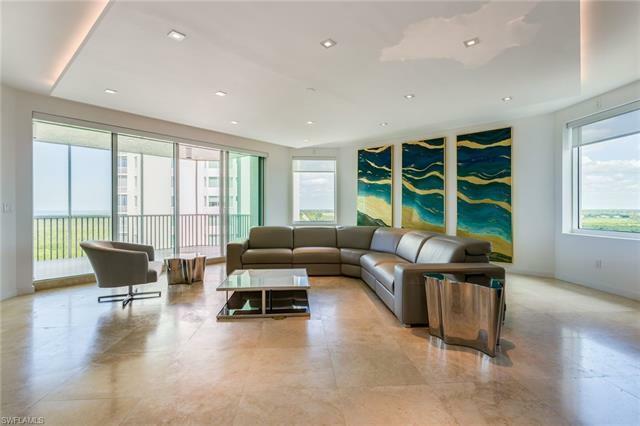 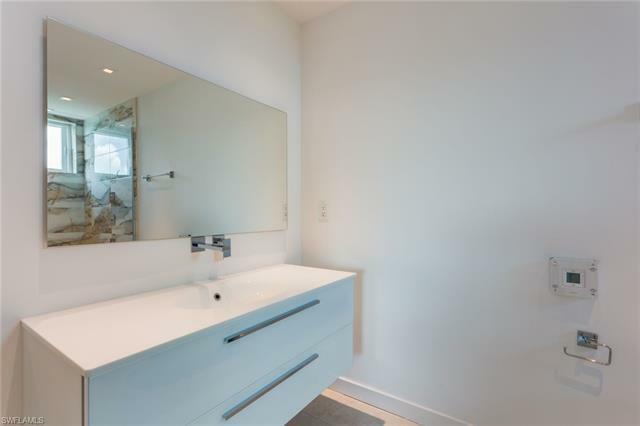 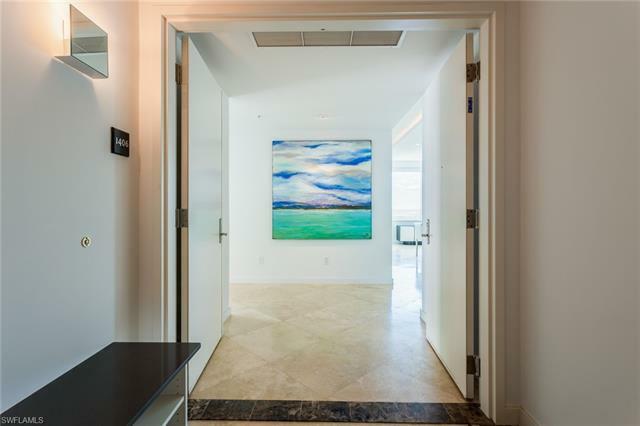 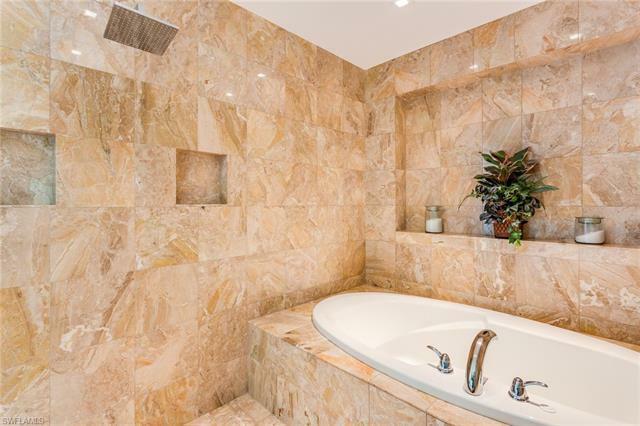 Step off your private elevator into this lavishly updated contemporary modern 14th floor condo. 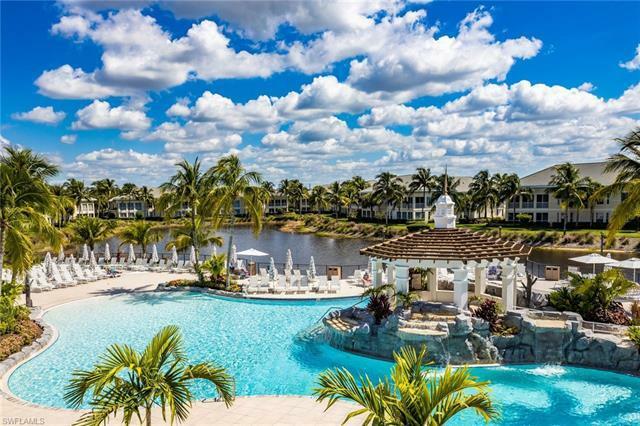 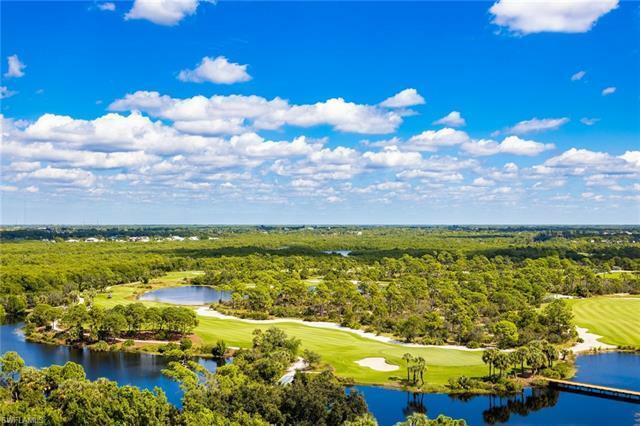 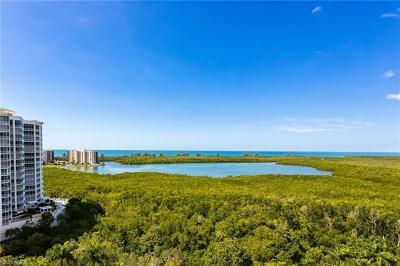 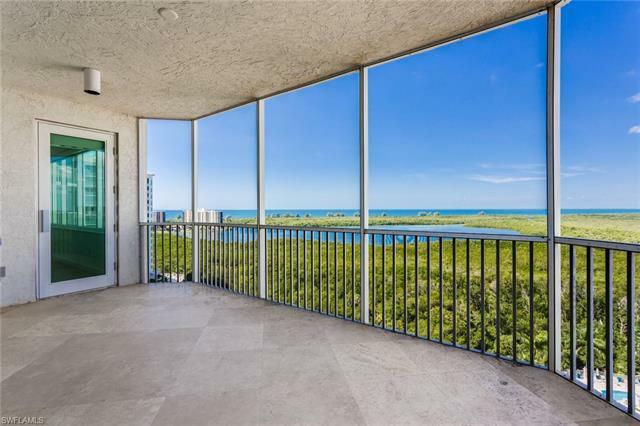 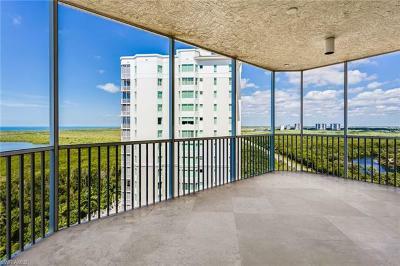 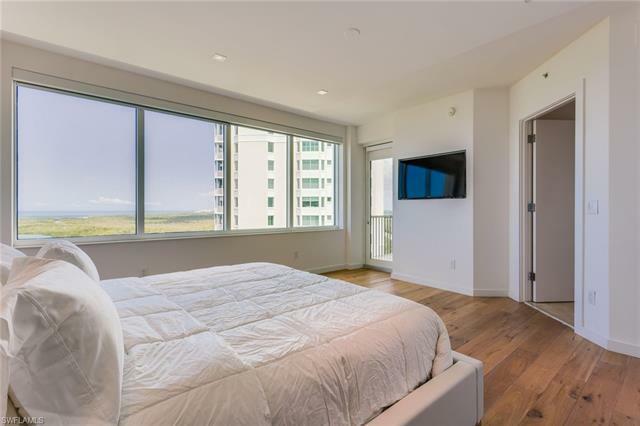 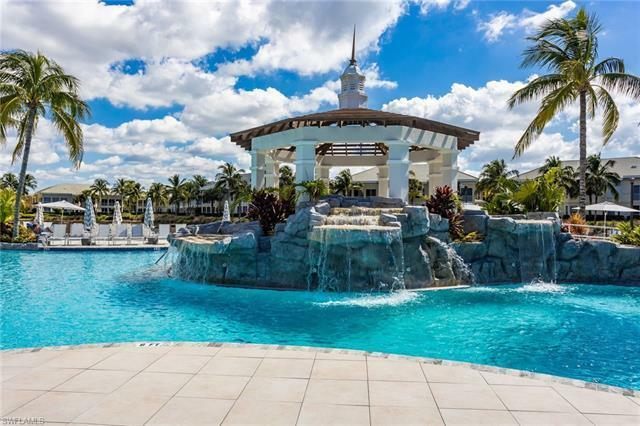 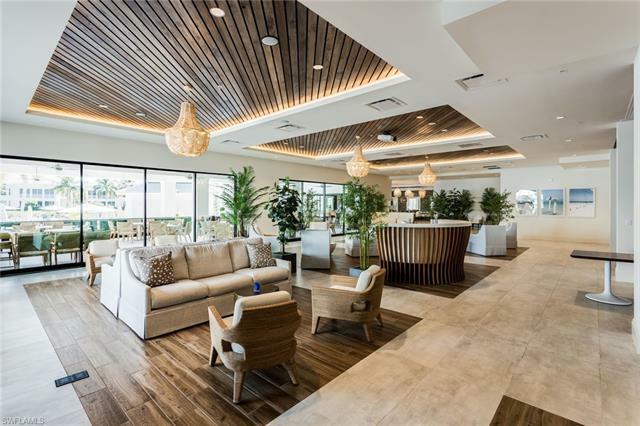 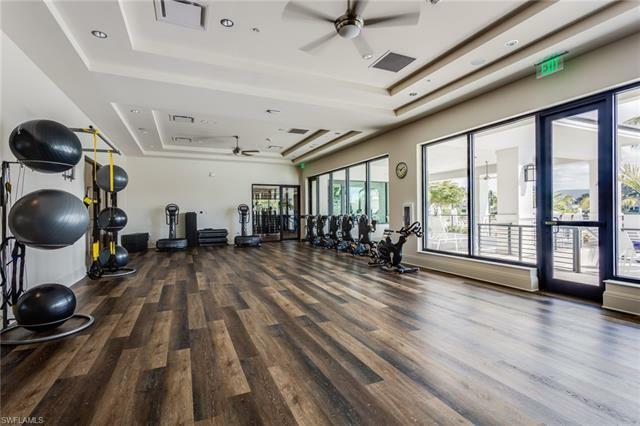 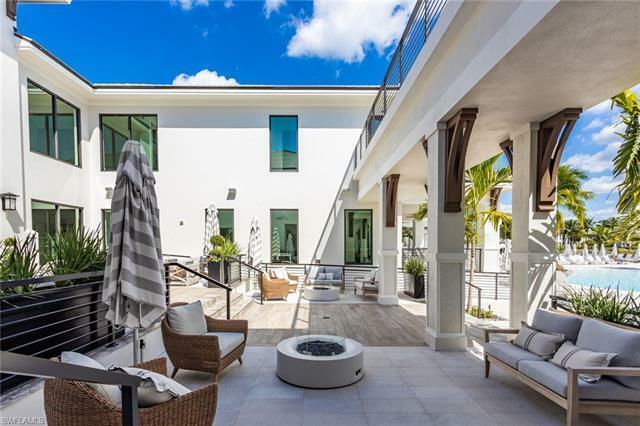 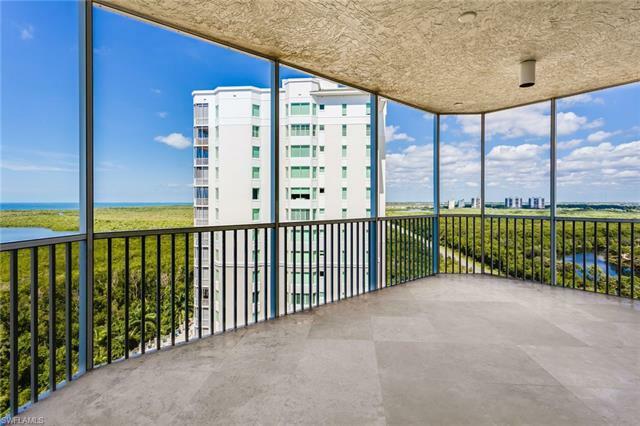 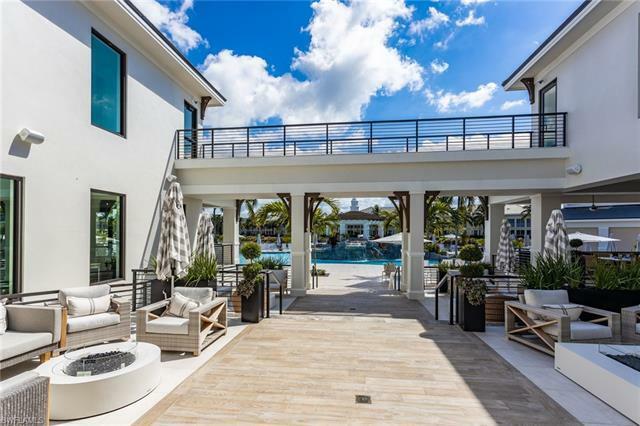 It doesn't matter which room you are in you, enjoy panoramic views of the Gulf of Mexico, Old Collier's Golf Course, the city of Naples, and the preserve. 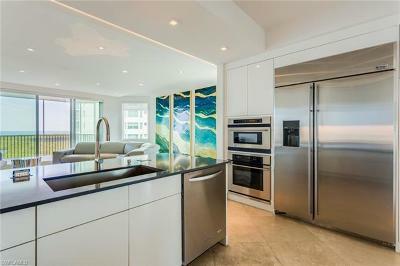 No details were spared during this remodel with custom lit redesigned ceilings, vibrant soft-close kitchen cabinets, quartz countertops, gas cooktops, spacious bathrooms with marble showers, frameless glass enclosures, Lutron Electonic shades and lighting, and California Closets in every room. 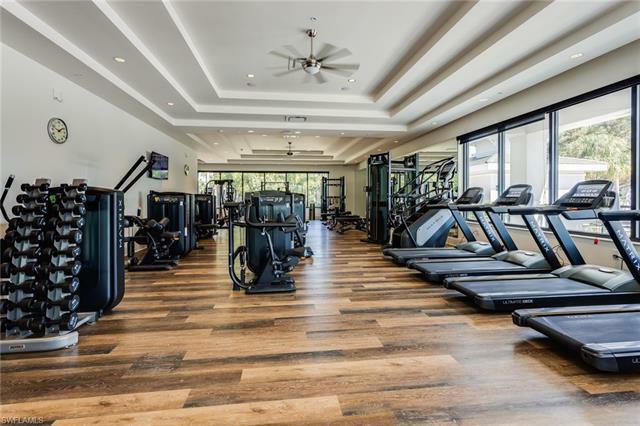 Head back downstairs to the Restaurant with indoor and outdoor dining, tiki bar, pools, hot tub, fitness facility and concierge services. 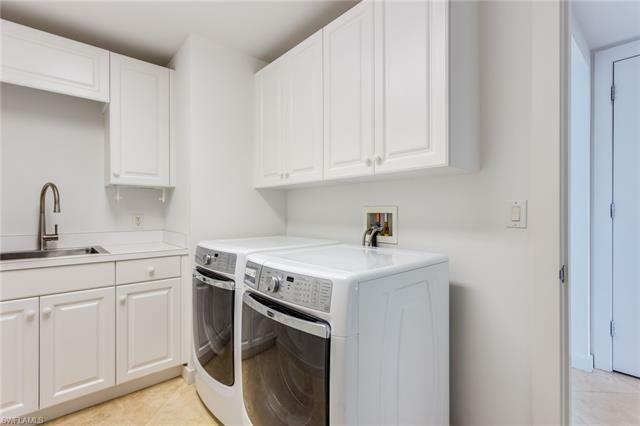 Guest suites are also available on site to rent when extra guests head to town. 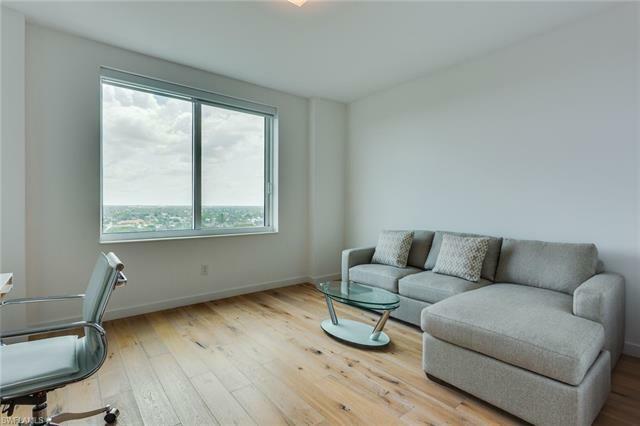 Check out the virtual tour, video, and schedule a showing for the full experience!